Love your hair and skin again! 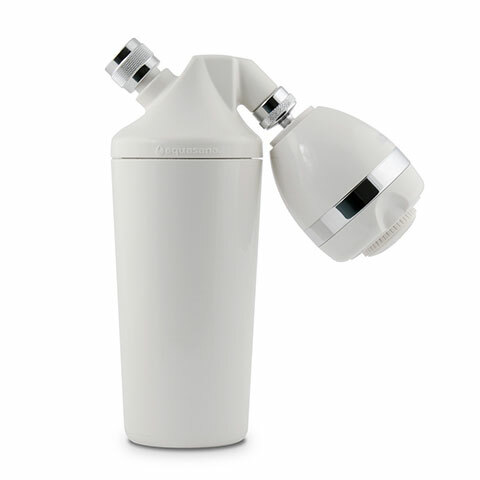 Dual-stage premium shower filter features upflow design. Upgraded chrome massaging handheld wand included. 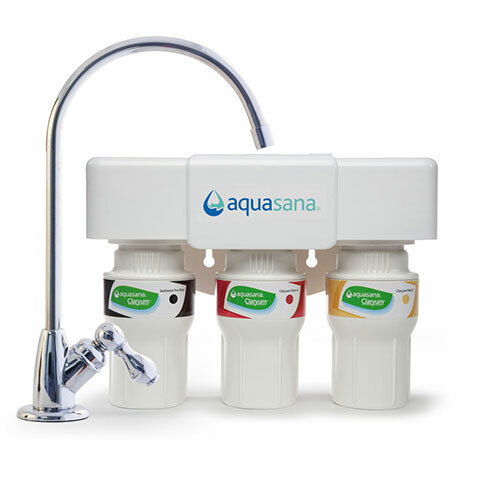 The BPA-free Aquasana AQ-4100NSH Shower Filter allows you to choose your own shower head. 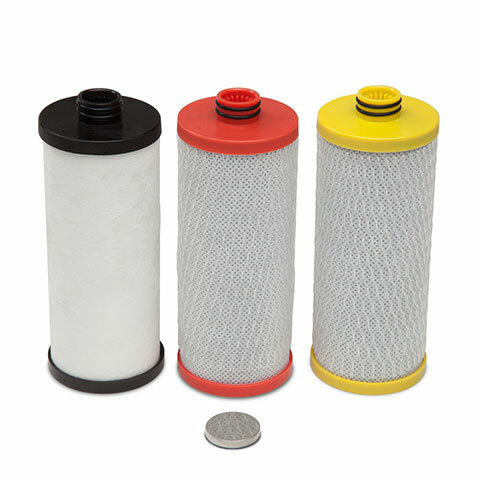 The BPA-free, two-stage filter lasts six months, reduces chlorine and harmful chemical vapors, enhances pH balance.